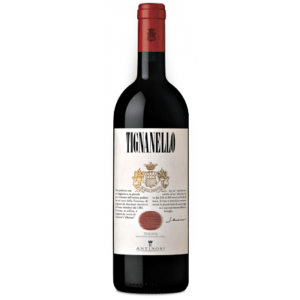 Tenuta Tignanello Antinori elaborates this Tignanello Antinori Toscana 2011 (£139.92), a red wine from Tuscany based on the best cabernet sauvignon, cabernet franc and sangiovese from 2011 and has an alcohol content of 14%. The Tignanello Antinori Toscana 2011 is the ideal red to combine with pasta bolognese and grilled meats. According to Uvinum users, this red wine earns 4 out of 5 points and in guides it has been reviewed: robert parker: 94 and wine spectator: 92. 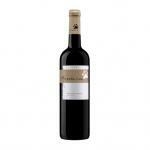 Tignanello 2011 is a very complex and sophisticated wine that offers an real expression of Sangiovese. It is vinified in a Bordeaux style, adding the Tuscan flamboyance, hence creating a wine of super complexity and incredible ageing potential. - View: strong ruby ​​red. 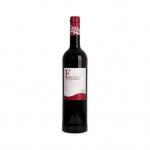 - Nose: fragrant notes of ripe red fruits and spices grow well balanced on the nose. The palate is rich, full and round, pleasantly dense that not concealed his inimitable elegance and complexity. 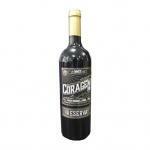 - Mouth: powerful, fruits, chocolate, citrus, sweet, velvety tannins, along with a well balanced acidity. GRAPES: Sangiovese, Cabernet Sauvignon, Cabernet Franc. I opened it with my best friend. nice and cozy color. Aromas of berries. I noticed some roughness in the mouth. Best if you take it with a good ham. - View: The 2011 Tignanello is an intense ruby red in color with purple highlights. Me and my clients from Tuscany tasted it together. Red base colour with violet hints. Aromas of violets. It was light. It is we ordered from the restaurant forever. Intense ruby ​​color, with high layer. Aromas of berries. I do not know I had, tasted past. A wonderful Super Tuscan from one of Italy's oldest and most famous wine producers Marchese Antinori. 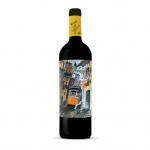 This Super Tuscan is made of 85% Sangiovese, 10% Cabernet Sauvignon and 5% Cabernet Franc grapes. 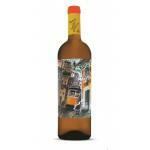 - Nose: ripe red fruits, spices, toasted and vanilla hints. 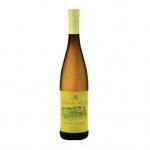 - Mouth: good densidas, aromatic complexity, silky tannins. 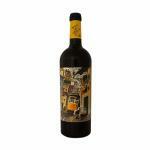 - Nose: aromas of ripe red fruits and spices. - Mouth: vigorous, full, complex and elegant. 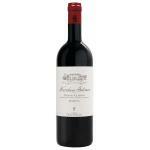 If you want to buy Tignanello Antinori Toscana 2011, at Uvinum you will find the best prices for Tuscany red wine. At Uvinum, at the best price, wherever you are, via your mobile device or computer. 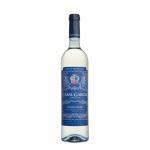 We have over 59.000 products for sale becoming this way the leading marketplace to sell wine, beer, and spirits in Europe with more than 38.000 customers trusting us.